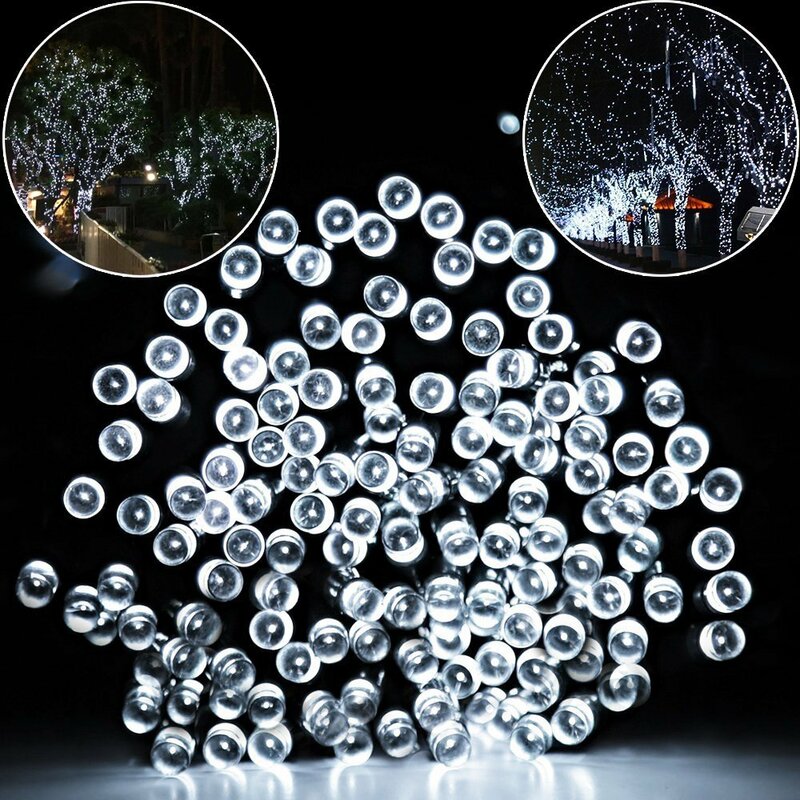 Home › Energy-Efficient LED Lighting › Addlon Solar Powered Led String Light Ambiance Lighting 40Ft 12M 100 Led Sola..
Addlon Solar Powered Led String Light Ambiance Lighting 40Ft 12M 100 Led Sola..
Specification:Length:12m/40ft, Lamp beads quantity: 100. Waterproof (IP65):Perfect for outdoor and indoor use. Function:8 modes with in waves,twinkle,SLO-GLO,slow fade etc. Long working time:Charging time:6-8hours.Working time:8-12hours.